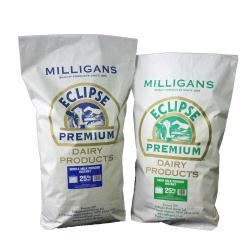 Our range of Milk Powder for human consumption covers the main varities of milk powder in their most functional form. 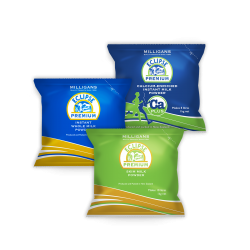 We chose powders that can be reconstituted back to their original type of milk consistently with the minimum of effort. Our operation gives us the flexibility to pack in most sizes and we welcome those who might need a special pack size. 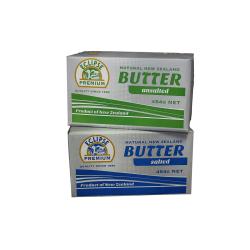 Our plant is NZFSA Dairy registered to ensure our milk powder is made to the highest standards of quality and food safety.